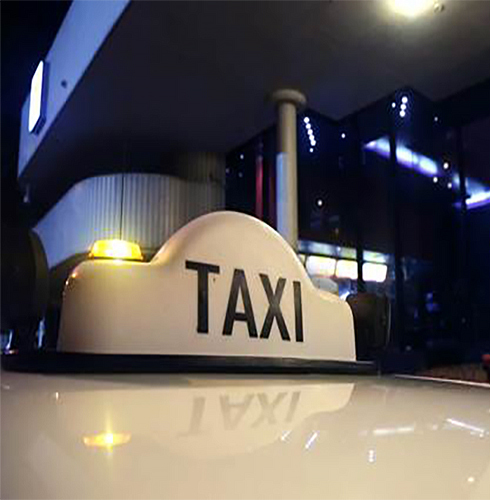 From 1 October 2016, all Friday and Saturday night taxi trips between 10 pm and 5 am across the Territory will require prepayment if requested by the taxi driver. Everyone deserves to be paid for doing their job and taxi drivers are no different. Plan ahead when going out and put something extra aside for the ride home.